In over 450 detailed pages, those questions about how Celtic began and why are painstakingly answered in this book in a way that will change forever your view of this ‘Irish combination’ which went on to become famous throughout the world of football and beyond. 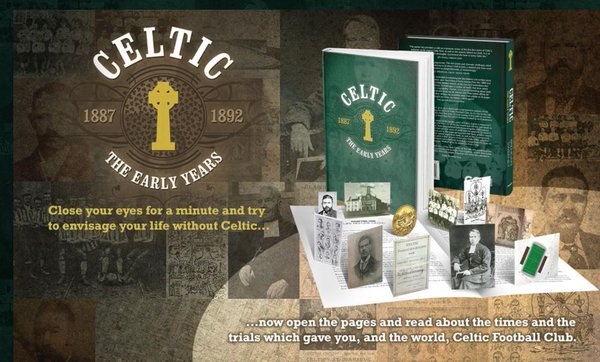 128 years of unbroken history is a remarkable achievement itself in the modern era and many of the reasons why Celtic became such an incredible success story are laid bare in this expertly researched book which focuses on the club’s infancy. This is the first ever book dedicated to examine the foundations and earliest years of Celtic Football Club. Reliant upon fascinating primary sources from the 1880s and ‘90s, it builds up an incredibly detailed picture of the men and motivations that brought Celtic into existence. Glasgow in the 1880s was a city still coming to terms with the astonishing rise in population following the Great Hunger of the 1840s which forced hundreds of thousands of Irish men, women and children to flee their homeland – the poorest of the poor making it only as far as Clydeside or Merseyside. 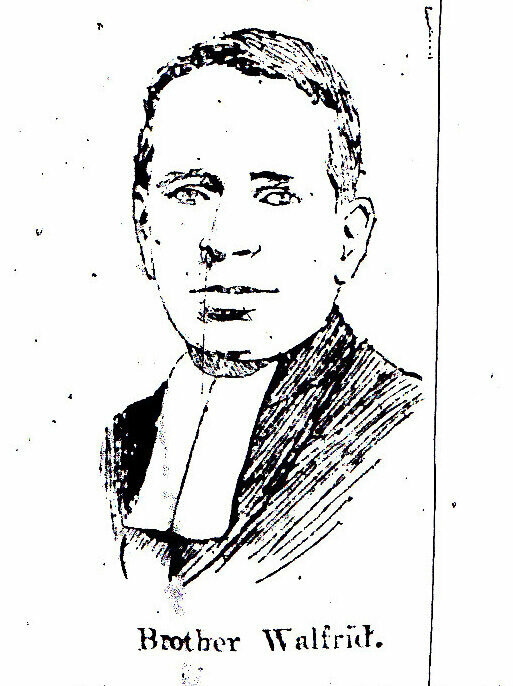 The East End became the Irish ghetto in Glasgow and hunger, poverty and illiteracy were key motivating factors in the establishment of the Poor Children’s Dinner Tables by the headteachers of the Sacred Heart and St Mary’s Schools: Brothers Walfrid and Dorotheus. 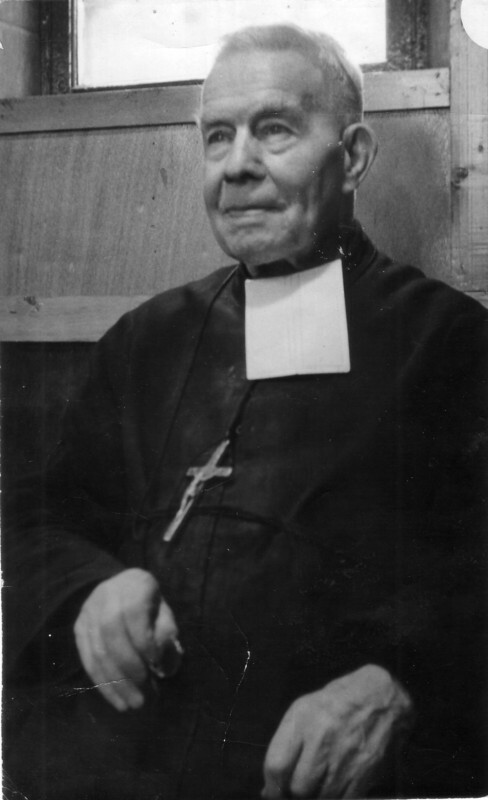 More than those Marist Brothers were involved though and the identities and inspirations of those who turned the idea of a Glasgow Irish football club to support the Dinner Tables into reality are set out here. For the first time there is a truly detailed consideration of all the aspects – social, political, religious and sporting – which brought Celtic into being. And what a story it is as the picture unfolds of a group of men striving to make a difference and restore pride and a sense of identity to their community. This book presents evidence in a compelling manner. 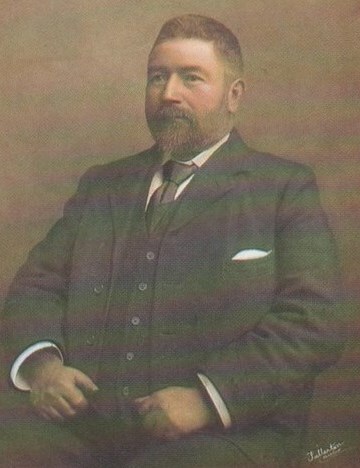 Newspaper reports, first-hand accounts and original research are published in full to enable the reader to reach their own conclusions on many of the controversial issues surrounding Celtic’s foundation and first four seasons in operation. A real flavour of the times is conveyed along with fascinating insights. This densely-packed book considers all these issues and much more. The wonderfully unique cover design, superb lay-out and over 70 photos and illustrations – many of which have lain unseen for decades – all combine to present an impressive and long-lasting testament to the birth and survival of our great football club. The author himself firmly sticks his colours to the mast on the key issues that arise. He unfailingly refers to Celtic as ‘we’ throughout, bringing his passion to the pages and explaining that what is revealed here is our story for we are Celtic: past, present and future. The author’s commitment to the Celtic cause is well-known as over the last two decades he has been involved with various supporter initiatives including the ground-breaking Celts for Change campaign, the Celtic Supporters Association, the Jungle Bhoys and the Celtic Graves Society. 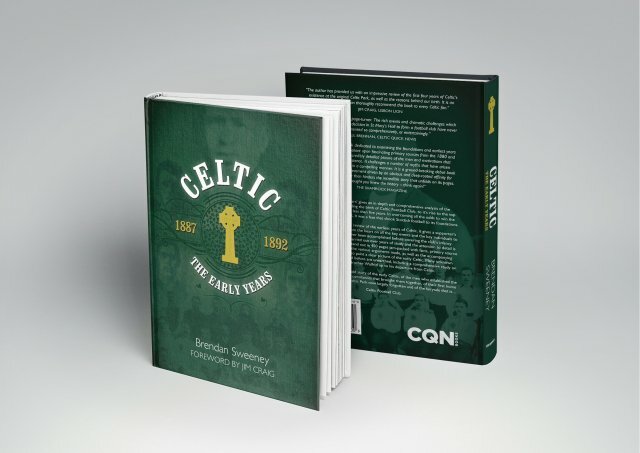 It is uplifting to see that kind of commitment channelled into this revelation of the true, gritty story behind Celtic’s birth and early development. As is common with many football books of this size, the sale price is £19.99. The price is certainly merited here given the quality of the research work undertaken, the volume of materials explored and reproduced, as well as the impressive packaging and presentation. For many with an interest in Celtic that goes beyond the latest signing or sequence of results, this is a book they that will return to again and again. The stories of the early struggles, the heart-breaking conditions experience by the immigrant poor of the East End and the determined and committed individuals who drove the Celtic ‘project’ forward keep drawing the reader back. This grand old tome will be well worn, such is the range and interest of the topics and personalities explored – as well as their importance in shaping the club that now has a world-wide reputation. When you take into account that this is the author’s first venture into publishing, your appreciation for his efforts becomes even keener. The tale that is woven here is inspiring, uplifting and challenging in equal measure. Much like the football club itself. ‘Celtic – The Early Years’ answers many questions that I had about how the club came into being and addresses a lot of previous uncertainties. The Celtic library is considerable and increasing regularly in size, especially with supporter-written books, yet this is one of the most informative works about the club I love that I’ve ever had the pleasure of reading. This is a ground-breaking debut book and a remarkable achievement driven by an obvious and deep-rooted affinity for Celtic which helps rather than hinders the incredible story that unfolds on its pages. If you thought you knew the history – think again!